General Hospital (GH) spoilers tease that Franco (Roger Howarth) will face the next chapter of his dark journey. It’s clear that Franco hasn’t enjoyed heading down this path, but he had no choice. That old photo set something in motion that couldn’t be stopped. Franco’s about to go a little deeper and he won’t like what he finds. GH spoilers say Franco’s wild nightmares will raise questions. 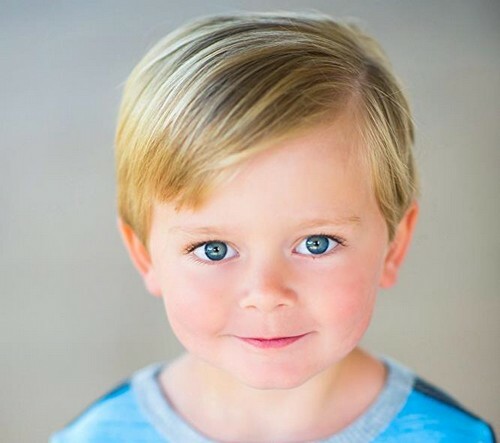 Asher McDonell debuts Monday, October 16, as young Drew in flashback scenes – including in Franco’s nightmares. Franco will poke holes in Betsy’s (Deborah Strang) story, but part of him will want to let it go. 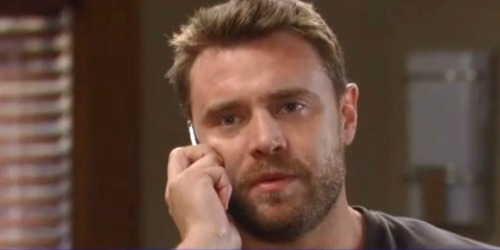 Franco certainly wants to leave Jason (Billy Miller) out of the loop. However, a chat with Andre (Anthony Montgomery) could change everything. Franco will be feeling quite vulnerable and confused. He’ll have a bad feeling about how his past might tie to the present and future. On October 23, General Hospital spoilers say Andre will push Franco to open up. Once Franco spills what he’s dealing with, Andre will suggest a different approach. During the Chimera storyline and all the island drama, Jake’s (Hudson West) drawings proved helpful. Andre will contend that putting pen to paper could help Franco, too. If nothing else, Andre will think it could be a nice distraction. General Hospital spoilers state that it’ll turn into much more than that. Franco’s drawing could unlock a whole new side of all this. He’ll get a huge piece of the puzzle thanks to whatever he draws. Franco will be rattled when he looks at his work and processes what it might mean. Will Franco draw what happened to Drew? Will he remember the young boy being taken away? Since there are two Jasons running around, it’s obvious that Drew isn’t really dead. It makes sense that someone stole Drew and possibly threatened Betsy. Helena (Constance Towers) may have been behind this from the get-go or she could’ve ended up with Drew later. Then again, GH could also throw us another curveball and suggest somebody else is to blame. There are definitely going to be some surprises along the way. As Franco becomes increasingly convinced that Drew’s alive, he may be tempted to tell Jason. Of course, Jason could always pry the truth out of Liz. Regardless, Jason and Franco will have to team up eventually. The unlikely duo could crack the case down the road. So GH fans, what do you think about the trauma in Franco’s past? Will his disturbing drawings offer some clarity? We’ll give you updates as other news comes in. Stick with the ABC soap and don’t forget to check CDL often for the latest General Hospital spoilers, updates and news.